NEW YORK, NY – FOX Sports, in its 23rd consecutive season of Major League Baseball coverage, sets its schedule for the 2018 MLB season on the FOX broadcast network, FS1 and FOX Deportes. In addition to regular season game telecasts and its nightly in-season baseball-centric studio show, MLB WHIPAROUND on FS1, FOX Sports features baseball’s most coveted events highlighted by the 2018 All-Star Game presented by MasterCard from Nationals Park in Washington, DC, as well as the National League Division Series presented by Doosan and Championship Series airing on FS1, the FOX broadcast network and FOX Deportes, and culminating with the exclusive presentation of baseball’s 114th World Series airing on the FOX broadcast network and FOX Deportes. All games broadcast on FS1 and the FOX broadcast network are streamed live via the FOX Sports GO app and the FOX Sports app for all subscribers of participating video providers. FOX Sports’ national broadcast schedule showcases the top performing teams of last season, with 66 appearances by 2017 postseason participants. The World Series Champion Houston Astros appear a total of eight times on FOX Sports with the reigning National League Champions Los Angeles Dodgers appearing eight times during the regular season. The New York Yankees also make nine appearances on FOX Sports, and the Chicago Cubs are featured seven times during the 2018 regular season. In addition, the FOX Sports Regional Networks combine to offer more than 2,300 games and carry exclusive partnerships with 15 teams: Angels, Braves, Brewers, Cardinals, Diamondbacks, Indians, Marlins, Padres, Rangers, Rays, Reds, Royals, Tigers, Twins and Yankees. 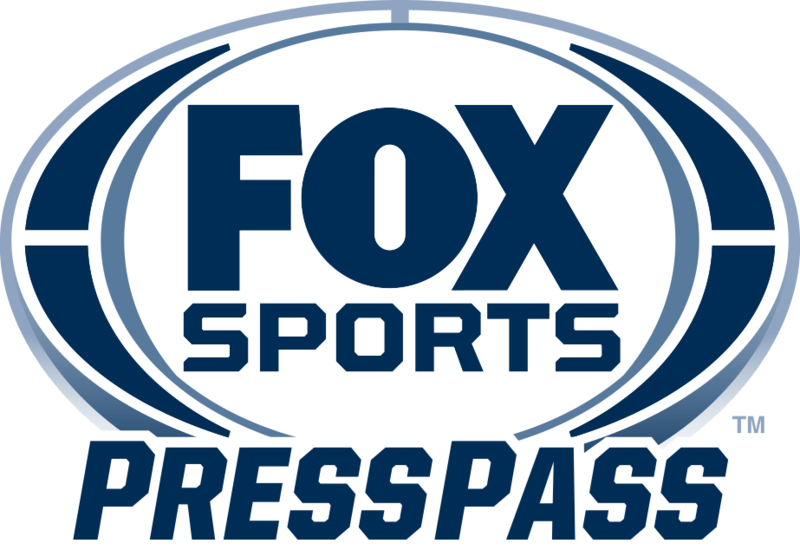 FOX Deportes, which is in its 22nd year of existence as the first and longest-running Spanish-language sports network in the United States, carries 31 regular season game telecasts. FOX Sports features two regular season game broadcasts from outside the United States in 2018 as the Cleveland Indians vs. Minnesota Twins contest takes place from Hiram Bithorn Stadium in San Juan, Puerto Rico on April 17th. Additionally, in celebration of the Cinco De Mayo holiday in Mexico, the Los Angeles Dodgers take on the San Diego Padres from Estadio Monterrey in Monterrey, Mexico on May 5th. FS1 televises a full slate of regular season games, beginning with the World Series Champion Houston Astros visiting the Texas Rangers on Saturday, March 31 at 4:00 PM ET on FS1 and FOX Deportes. Later that evening, the Milwaukee Brewers take on the San Diego Padres from Petco Park in San Diego, Calif., at 8:30 PM ET on FS1. The FOX broadcast network carries regionalized action on nine Saturdays in prime time, beginning Saturday, May 26 with three regionalized telecasts featuring the Los Angeles Angels of Anaheim vs. New York Yankees; Houston Astros vs. Cleveland Indians; and San Francisco Giants vs. Chicago Cubs, all airing at 7:00 PM ET. Matchups, times and network(s) are to be determined for the final two Saturdays of the regular season with the exception of the Detroit Tigers vs. Milwaukee Brewers Saturday, Sept. 29 at 7:00 PM ET on FS1. Eric Shanks is President, COO & Executive Producer of FOX Sports. Mark Silverman is President, FOX Sports National Networks. John Entz is President, FOX Sports Production and Executive Producer.